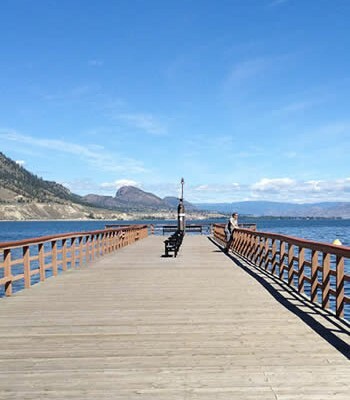 VERNON, BC – The Okanagan Basin Water Board has awarded $300,000 in funding for water conservation and quality improvement projects to municipalities and community groups throughout the Okanagan Valley. 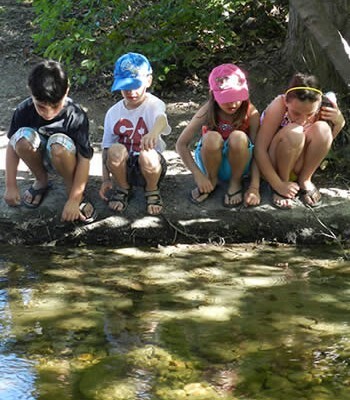 Now in its second year, the grant program will provide funding for 17 innovative and collaborative projects to enhance valley-wide sustainable use of water. “We are very excited to have a strong focus on water conservation programs this year”, says Genevieve Doyle, Stewardship Coordinator. 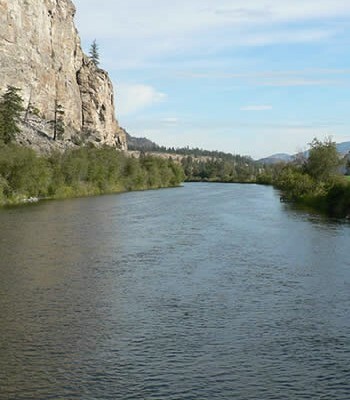 Water conservation projects cover a wide range of initiatives. 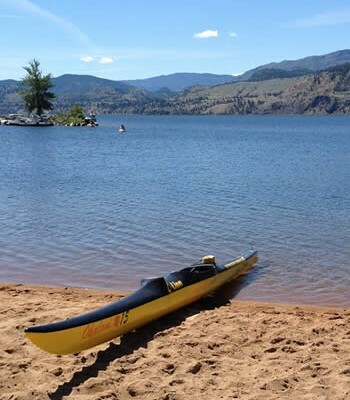 An agricultural metering program in Osoyoos will compare water use between different crop types and assist in the development of strategies to reduce agricultural consumption. 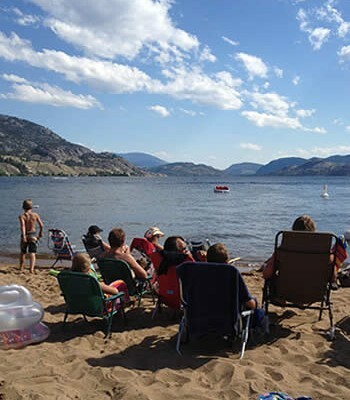 The City of Armstrong leak detection program will identify water losses within the City’s distribution system, and the Regional District of Okanagan-Similkameen (RDOS) fixture rebate program aims to reduce residential water demand. 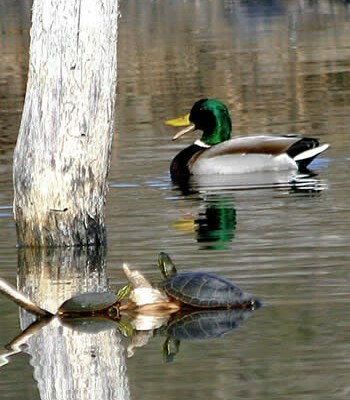 Other projects supported by the grant program include three Sensitive Habitat Inventory Mapping (SHIM) initiatives. 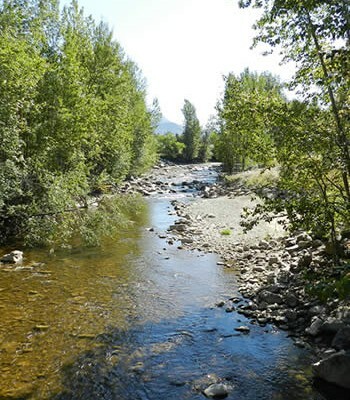 This standardized mapping process collects data on the health of riparian habitats, the impact of human activities, erosion sites and other water quality concerns, and complements other efforts now underway to accurately map natural resources in the region. 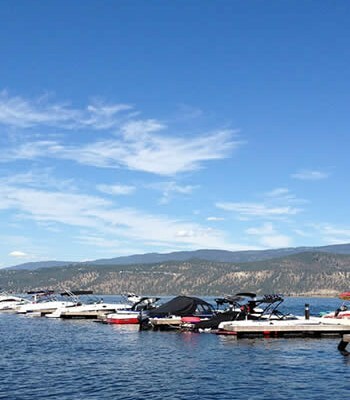 The Regional District of North Okanagan will partner with the City of Vernon for a project spanning the length of BX Creek, while in the Central Okanagan, the Lakeview Irrigation District will map areas of the Lambly Creek watershed, and in the South Okanagan, RDOS is initiating its first SHIM project on the east side of Skaha Lake. “You have to find out where the problem areas are before you can start any projects to improve water quality” explains Ms. Doyle. Other funded projects include source water hydrometric metering, collaborative drought risk management and coordinated water management planning.